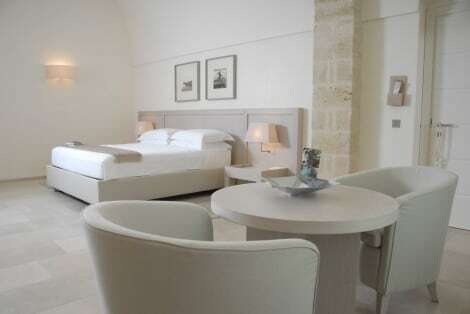 Make yourself at home in one of the 3 air-conditioned rooms featuring espresso makers and LED televisions. Your bed comes with down comforters and Frette Italian sheets. Complimentary wireless Internet access is available to keep you connected. Private bathrooms with showers feature rainfall showerheads and complimentary toiletries. Make yourself at home in one of the 110 air-conditioned rooms featuring refrigerators. Complimentary wireless Internet access is available to keep you connected. Conveniences include phones and desks, and housekeeping is provided daily. Enjoy Mediterranean cuisine at La Lanternaia, a restaurant where you can take in the garden view and dine alfresco. Or stay in and take advantage of the 24-hour room service. Wrap up your day with a drink at the bar/lounge. A complimentary buffet breakfast is included. A stay at Hotel Plaza places you in the heart of Taranto, within a 5-minute walk of Ponte Girevole and National Archaeological Museum of Taranto. 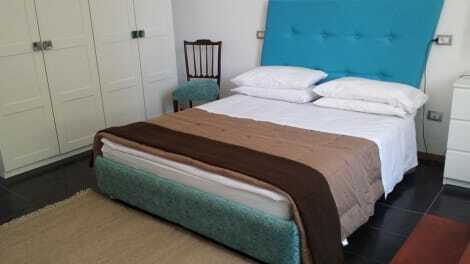 This hotel is 28.7 mi (46.2 km) from Zoo Safari Fasano and 0.4 mi (0.6 km) from Aragonese Castle. Featured amenities include a 24-hour front desk, luggage storage, and coffee/tea in a common area. A shuttle from the airport to the hotel is provided for a surcharge (available 24 hours), and free self parking is available onsite. Treat yourself to a stay in one of the 8 individually decorated guestrooms, featuring private pools and flat-screen televisions. Your pillowtop bed comes with down comforters and Frette Italian sheets, and all rooms are furnished with double sofa beds. Rooms have private balconies or patios. Kitchens are outfitted with full-sized refrigerators/freezers, stovetops, and microwaves. Cable programming and iPod docking stations are provided for your entertainment, while complimentary wireless Internet access keeps you connected. Take in the views from a terrace and make use of amenities such as complimentary wireless Internet access and concierge services. Additional amenities at this hotel include babysitting/childcare (surcharge), a television in a common area, and a banquet hall. 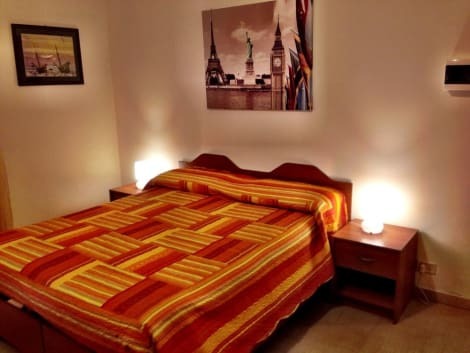 lastminute.com has a fantastic range of hotels in Taranto, with everything from cheap hotels to luxurious five star accommodation available. We like to live up to our last minute name so remember you can book any one of our excellent Taranto hotels up until midnight and stay the same night.